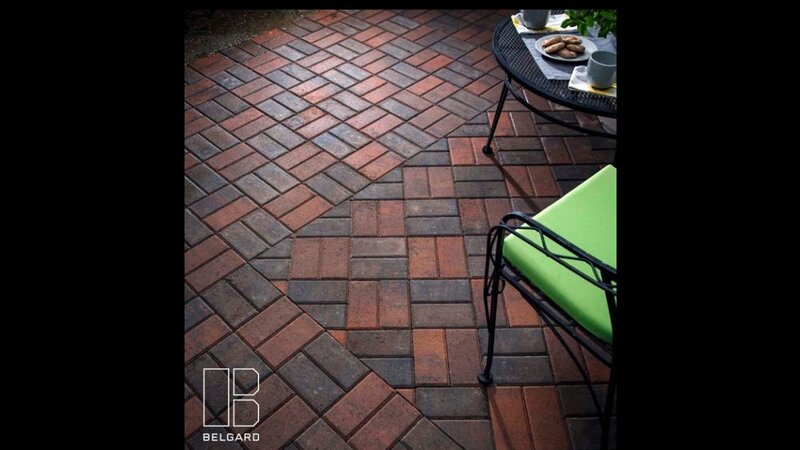 This was a Holland Stone Project that our local Manufacturer used in their marketing back in 2017. 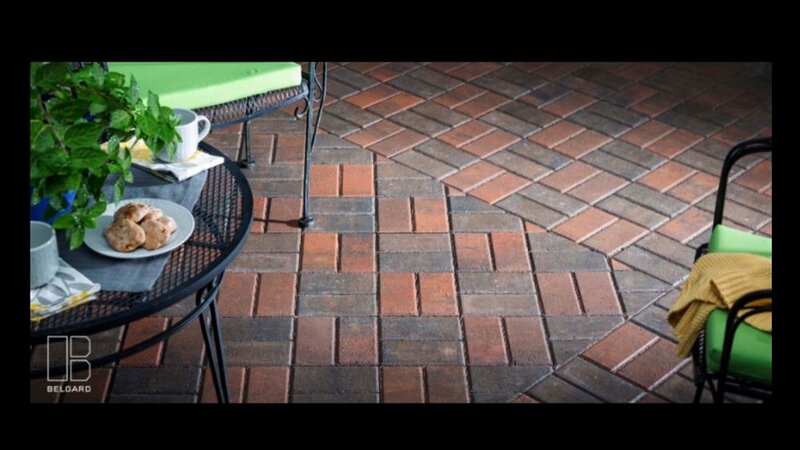 Combining thoughtful color selection as well as attention to the cuts and paver pattern are ingredients in the recipe for a great Outdoor Space. 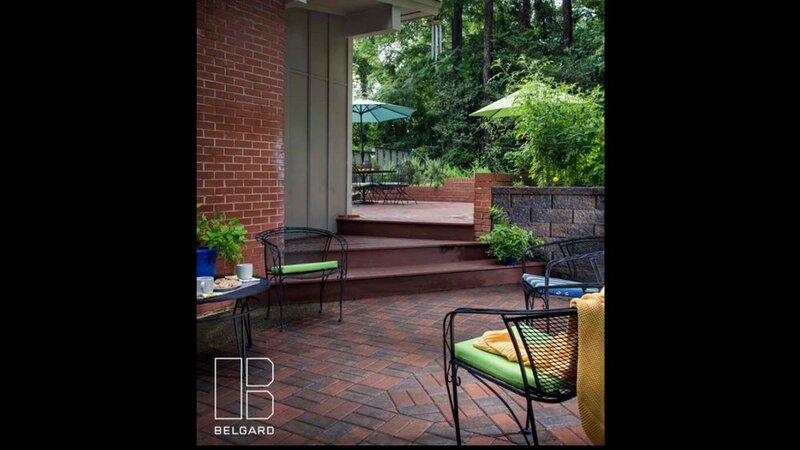 We try to work closely with our clients to bring about the best results given their creativity and our skill of Installation.